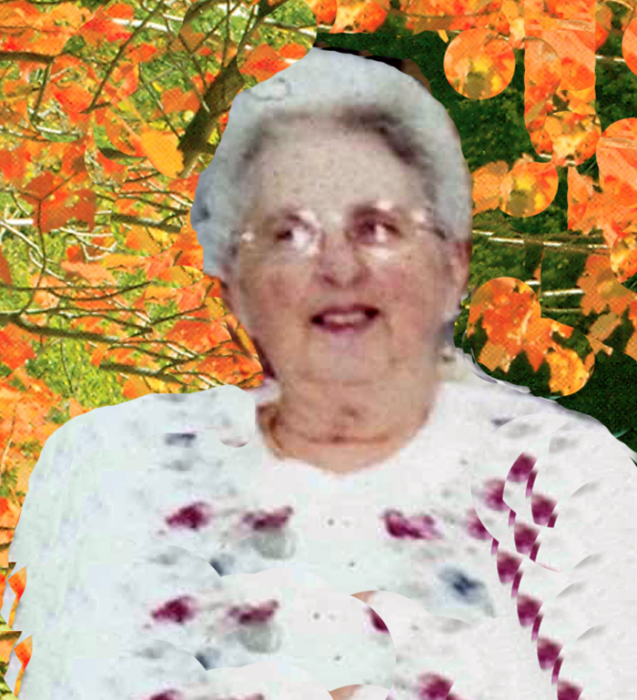 Claire D. Howard, 83 of Saco, died on Saturday October 20, 2018 at home. She was born in Biddeford on May 27, 1935 a daughter of William and Irene "Rose" Berthiaume Vir. She attended the Biddeford school system. On June 18, 1953 she married her sweetheart William R. Howard Sr. in Fairfield California. Claire worked extremely hard at Sears department store while raising her loving family. Claire was preceded in death by William, her husband of 61 years on March 8 2014, 2 brothers, and 3 sisters. 6 grandchildren, 7 great-grandchildren and many nieces and nephews. At Claire’s request there will be no services. Arrangements are by the Hope Memorial Chapel, 480 Elm Street, Biddeford ME. 04005. To share condolences online, please visit www.HopeMemorial.com.